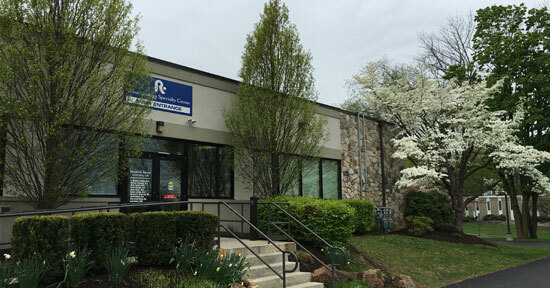 Rheumatology Specialty Center is the largest regional, freestanding, multi-center practice dedicated exclusively to care for patients with rheumatic disease. 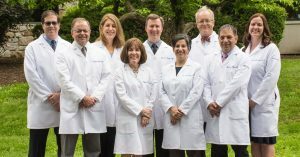 We offer state-of-the-art treatment for patients who have rheumatoid arthritis, lupus, osteoarthritis, and many other autoimmune diseases, as well as osteoporosis. If you have an autoimmune disease, rheumatic disease or suffer joint, bone or muscular pain and don’t know why, our rheumatologists can help. Call us to get the care you need to live your best life. We help patients with musculoskeletal pain and disease live their best life. Our entire staff is dedicated to serving you. 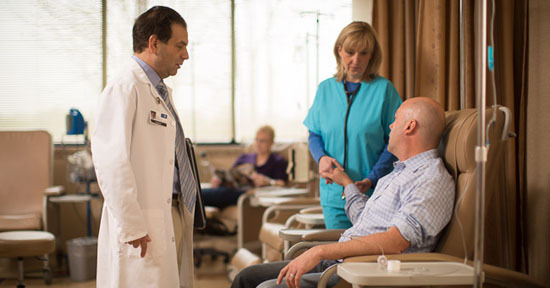 Get state-of-the-art, non-surgical care in the comfort of our offices–infusions, musculoskeletal ultrasound and more. If you have ongoing joint and muscle pain (musculoskeletal pain), stiffness and/or swelling, talk to your primary care doctor. Your doctor may refer you to see a rheumatologist who can diagnose and treat your condition. Don’t wait. Seek relief for your pain today.